Don’t just enjoy a fun time with family and friends in Singapore, but stand a chance to win a trip overseas for more fun time while you’re doing it. This is what I call strike two rods while the weather is hot. Nah… but this is for real! One Faber Group in celebration of our nation’s 53rd birthday, they are rewarding you with chances to win a trip to Switzerland, Hong Kong, and local staycations too! Who is One Faber Group? One Faber Group operates a suite of leisure and lifestyle services including attractions, guided tour experiences, the management of event venues, souvenirs and lifestyle merchandise as well as F&B operations. 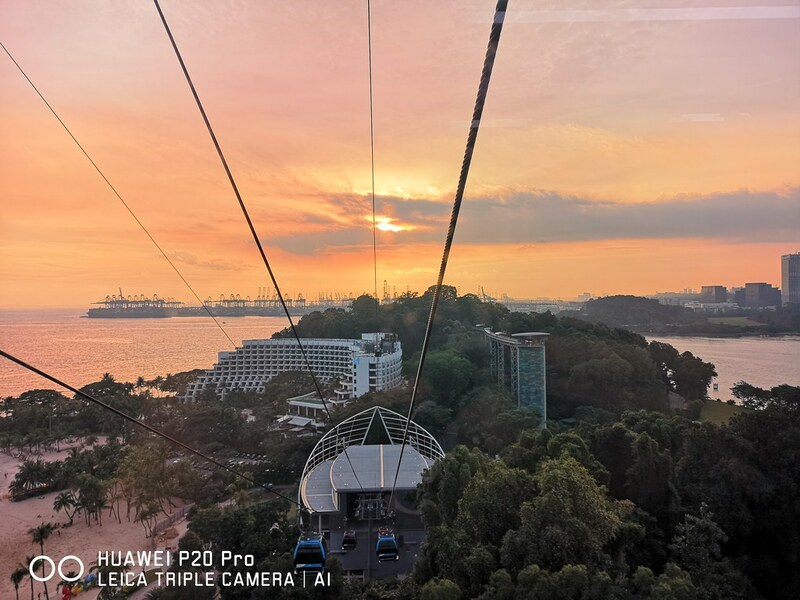 This includes Singapore Cable Car that brings you from Mount Faber to Harbourfront and Sentosa and the Sentosa Line that brings you conveniently around the Sentosa island. 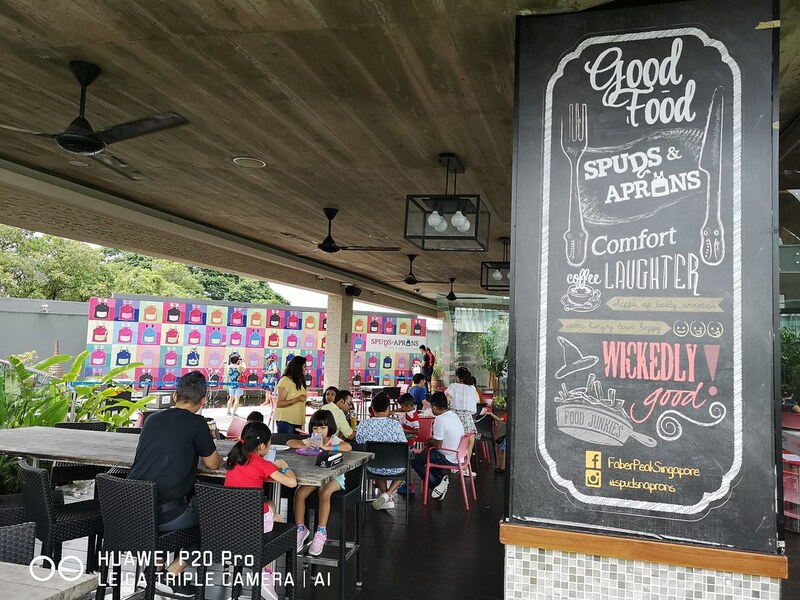 Besides that, there’s also the Sentosa Merlion and Wings of Time show and a range of F&B offerings including Spuds & Aprons, Dusk Restaurant & Bar and Good Old Days. 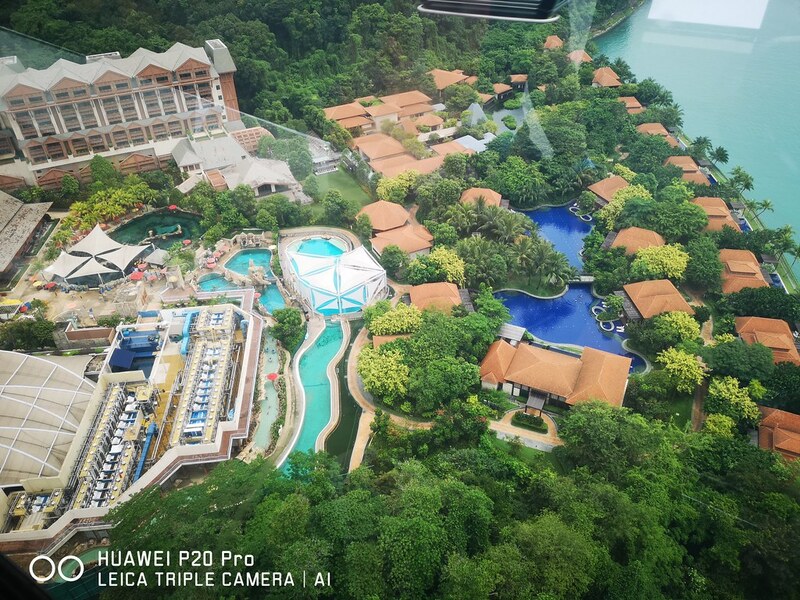 My family and I are frequent visitors to Sentosa, but never once rode the Singapore Cable Car because the Mummy me was too chicken to ride in one. Finally, we did it this June school holiday and the whole family loved it! We were jumping in and out of the rides so many times in a day, the girls were asking for more the next day. And this calls for a Family Faber Licence Membership that gives us all unlimited rides for the entire year! 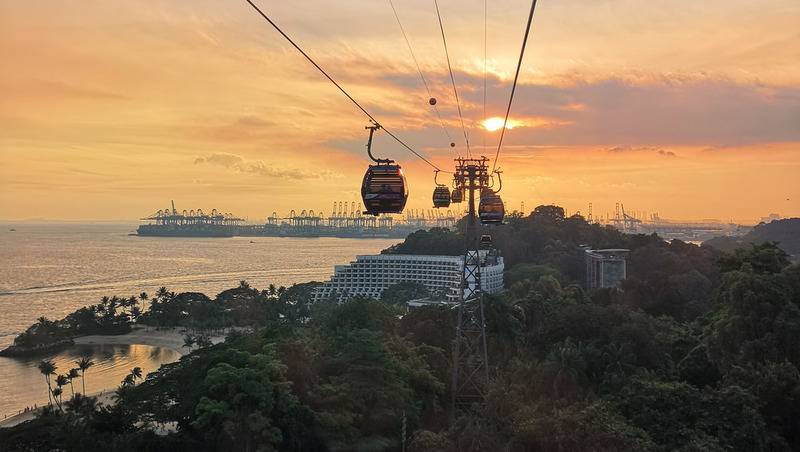 We love the views from the top, ride it during the prime sunset timing and enjoy the spectacular view on the Sentosa Line! Sunset from the Sentosa Line, from Siloso Point Station to Imbiah Lookout Station. 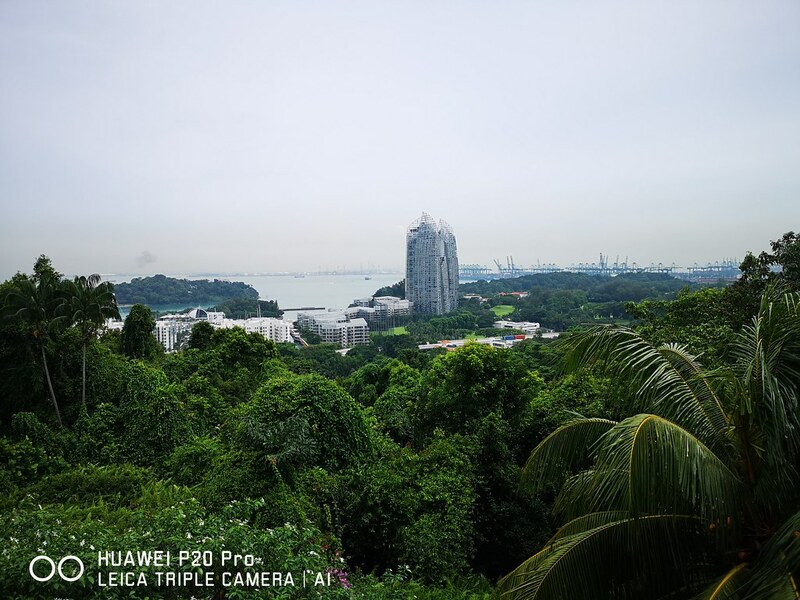 Photo was taken with the Huawei P20 Pro. 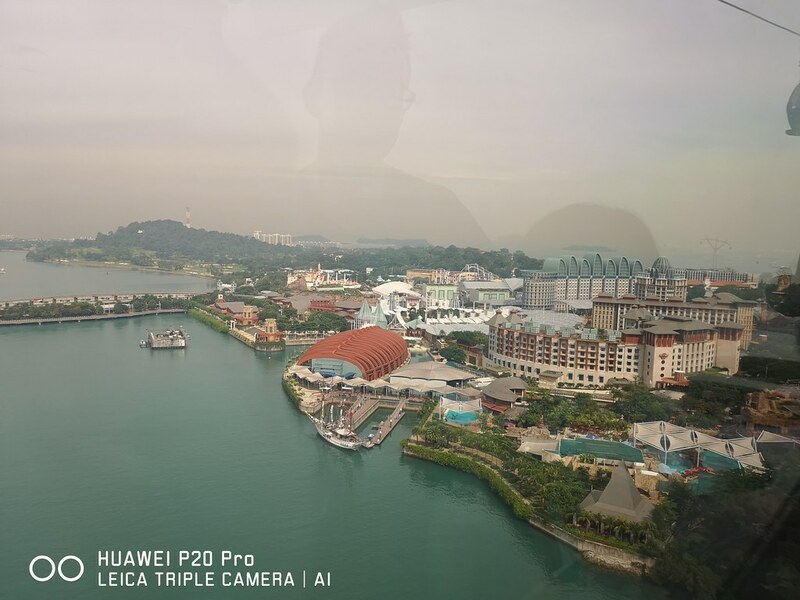 Here are more shots I took while zipping around in the Singapore Cable Car in a day – missing the fun time bonding with family while we share these views together. When you see the dip from above… we held our breath when we descended. So fun! Haha! Mount Faber seems like a place only for drivers? Well, that’s what I thought too till now. 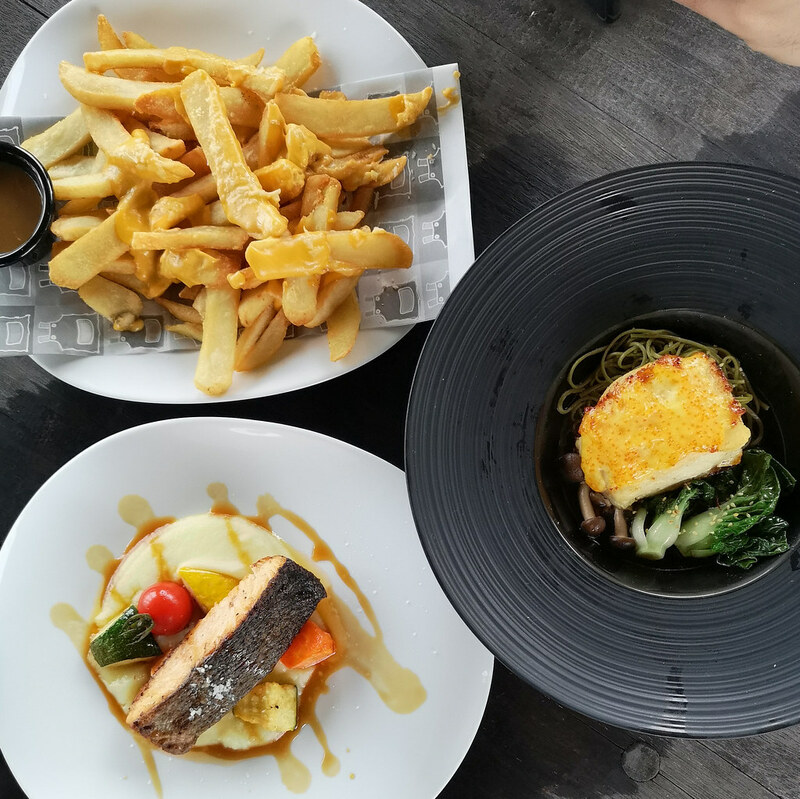 The convenience of riding up from Harbourfront or Sentosa with Singapore Cable Car gives anyone more choices for your dining indulgence. We had our lunch that day at Spuds & Aprons and we all agreed the food is yummy and view made the trip even more worthwhile! 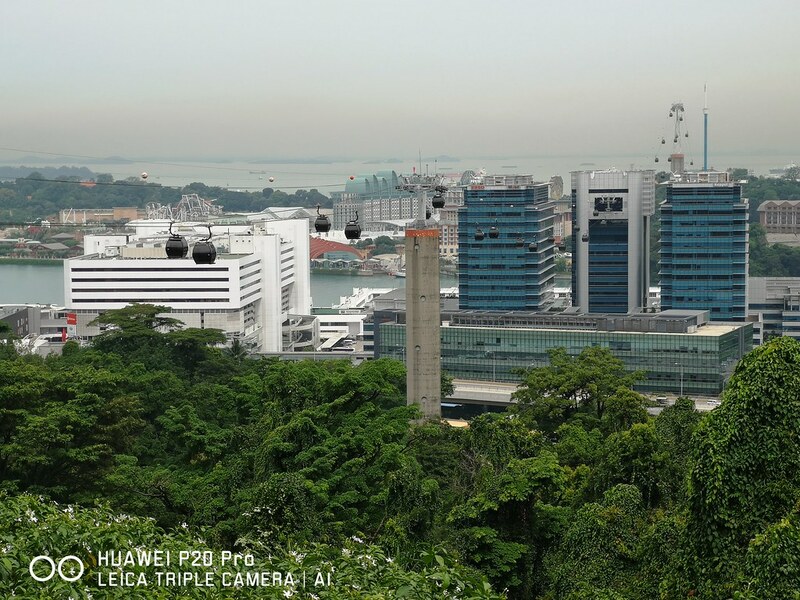 Of cos, you can see the Singapore Cable Car from here too! 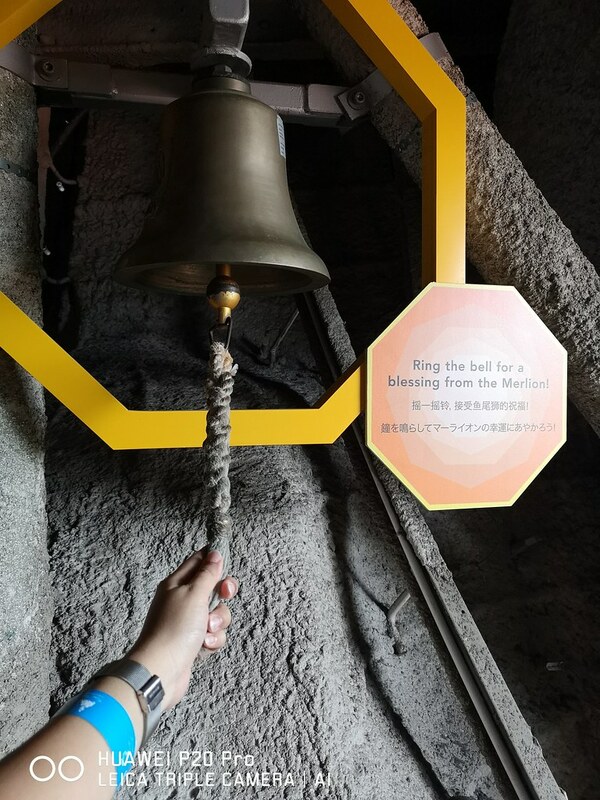 Ring this bell at the mouth of the Sentosa Merlion for some blessing… be warned, it’s LOUD! 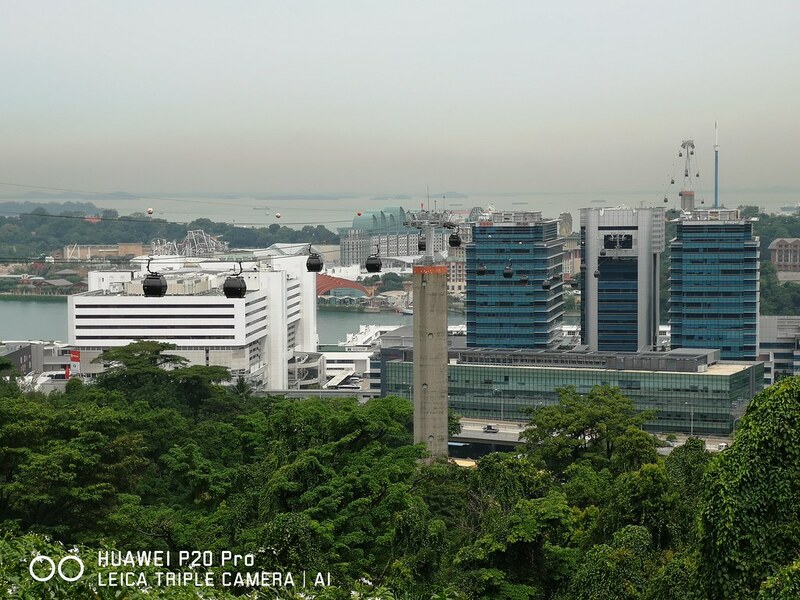 The largest and tallest Merlion in Singapore and the only one where you can discover the urban myth and uncover treasure within its attraction trail. 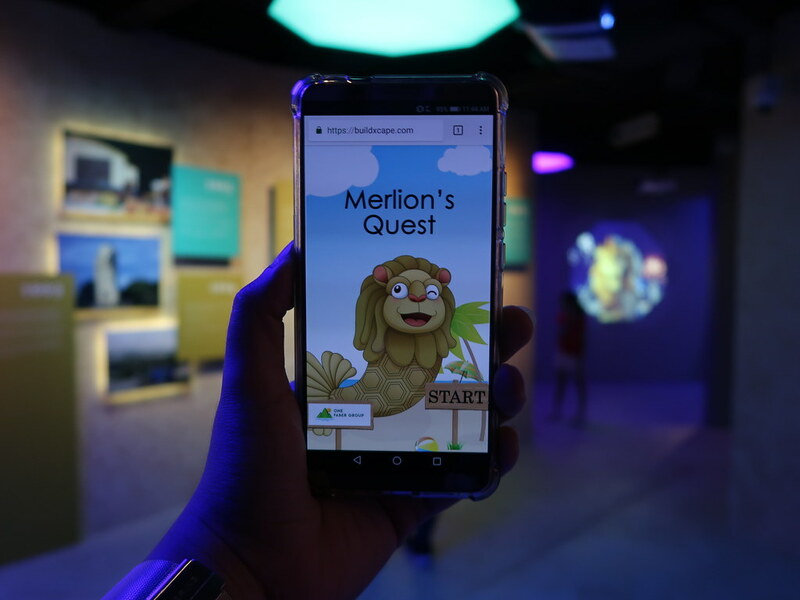 The Sentosa Merlion now offers a refreshed experience for visitors to discover the legend behind the well-known attraction in Singapore, presented in five distinct zones. There is also a new interactive web game for the young ones (and young at heart!) that will surely keep them entertained and educated with puzzles and trivia on the Merlion. 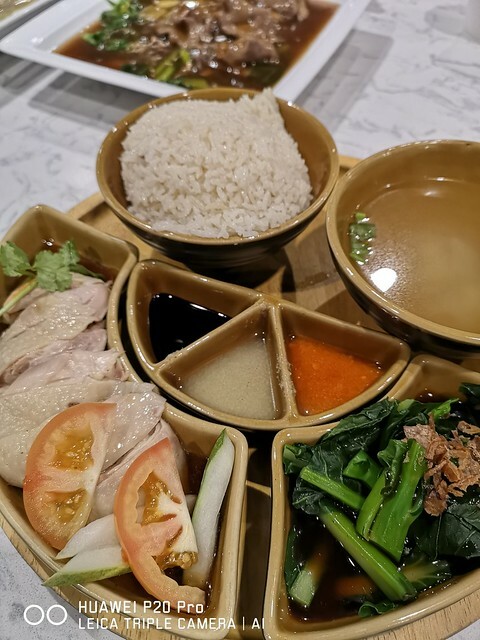 Immerse in an illusionary photographic setting of a rural fishing village in olden Singapore, before watching a 4-minute 3-D animated show on the story of Prince Sang Nila Utama, which began in 1299 AD. Explore archival images of the Merlion from the 1960s to present day, each marking a key milestone of its development in Singapore. 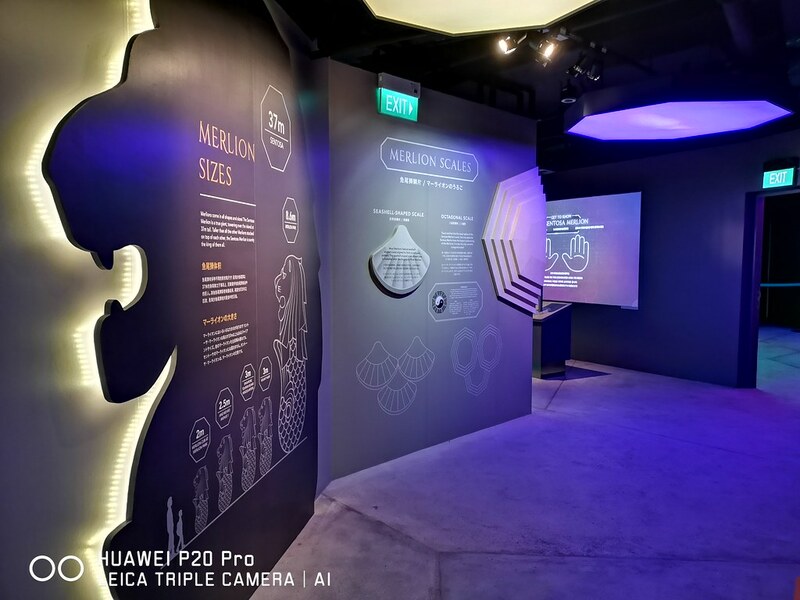 Peek at the “behind-the-scenes” conceptualisation and creation of the Sentosa Merlion, while a virtual-reality enhanced interactive learning experience presents the symbolic design elements that make up the Sentosa Merlion. The Merlion is imbued with not just the values of bravery, ambition, humility, and diligence, it has also become a symbol of good luck. Like the other symbols of fortune in the world, it has inspired the imagination of local and international artists of pop culture to create tributes to the Merlion; check out the Merlion Gundam, which is one of several Merlion-themed memorabilia showcased in this zone. Before departing for the next zone, visitors will receive a prosperity coin as a souvenir of fortune. 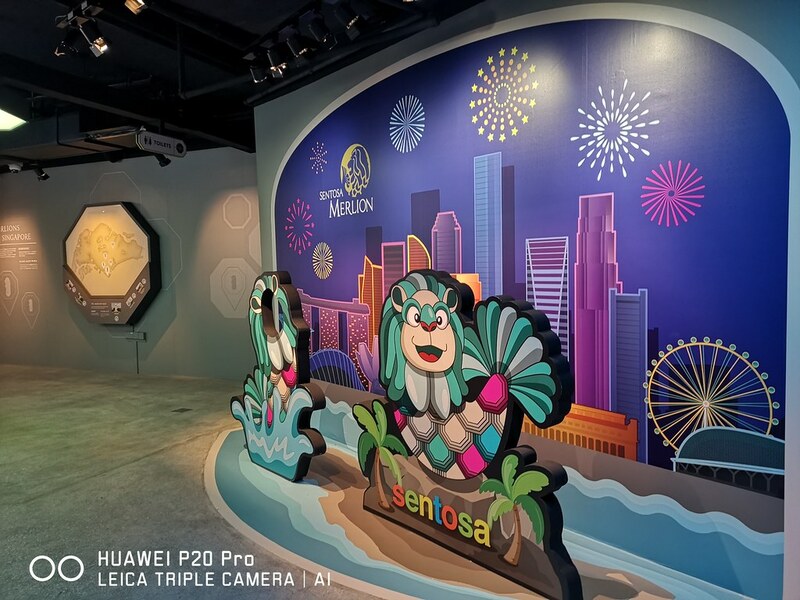 Complete the visit to the Sentosa Merlion at the Head and Mouth galleries where they can look out onto Sentosa island and the Singapore skyline. With so many things to see and do but so little time, one will need a couple of days if you want to experience every attraction on the island. 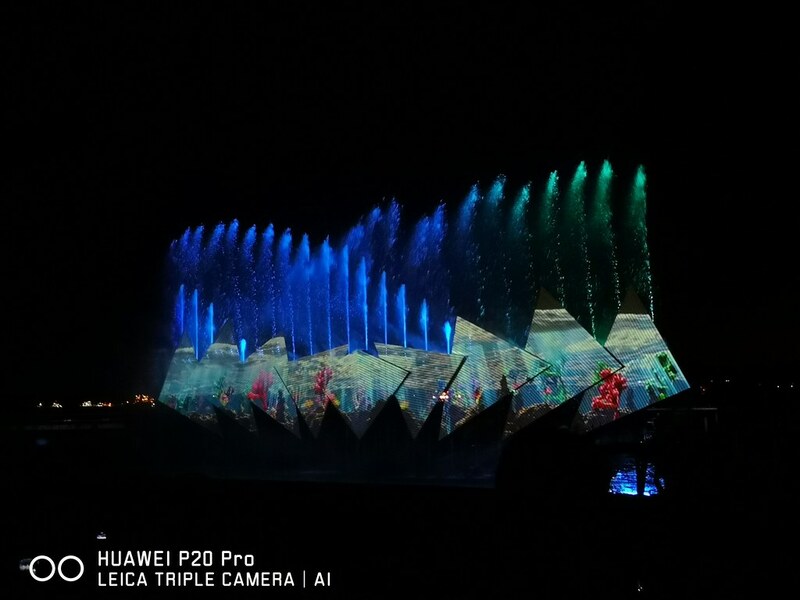 For our one-day adventure, we wrapped up with Wings of Time, the award-winning multi-sensory night show set in the open sea. 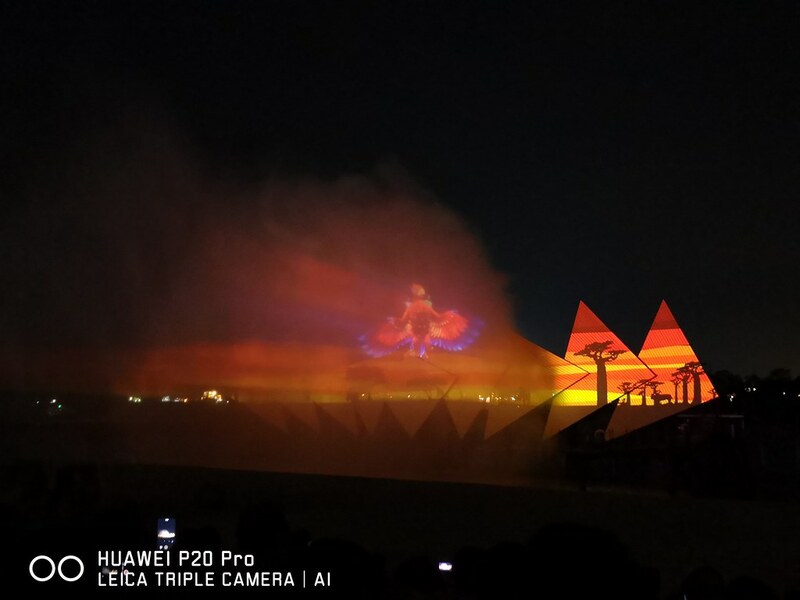 Set against a signature backdrop and a larger-than-life water screen, you can look forward to a contemporary storyline weaved together with an epic experiential fusion of the latest multimedia effects, including 3D projection mapping, state-of-the-art lasers, robotic water fountains and giant water jets as well as spectacular pyrotechnics. After the show, we walked over to Good Old Days, right outside Wings of Time, for dinner. Starting from 5 pm, Good Old Days provides the buffet service, offering a variety of scrumptious local dishes, perfect for indulgent feasting. By the time we exited Wings of Time, they have stopped their buffet service, we ordered a la carte food from their menu instead. What a day it had been! 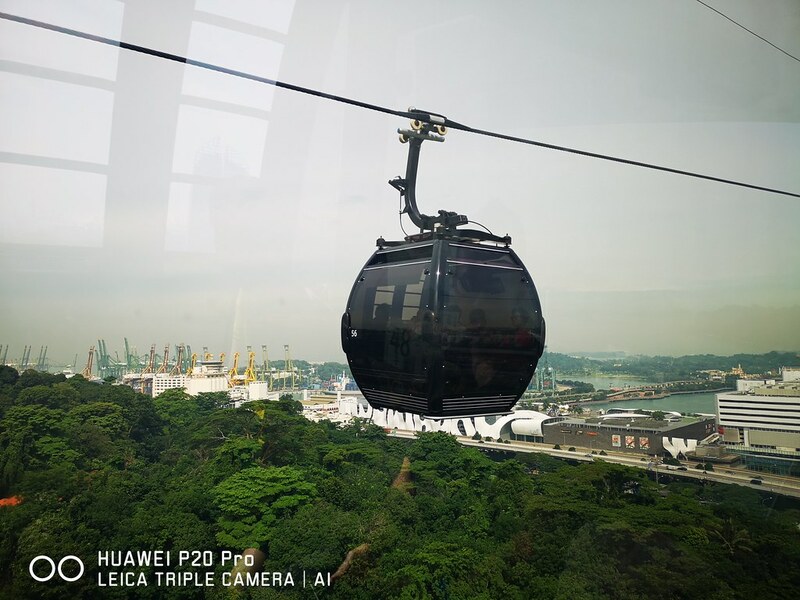 Thanks to the fun and fuss-free zipping around in the Singapore Cable Car that links all the above attractions and F&B places, we experienced a smooth day with the two little ones who didn’t complain nor nag much (which is rare!). You can enjoy all the above too and also stand a chance to win the trip to Switzerland while doing that! From 1 June till 31 August 2018, One Faber Group is rolling out a domestic campaign targeting locals to celebrate Singapore’s national day. This exciting promotion revolves around the nation’s 53rd birthday: spend S$53 and stand a chance to win a trip worth over S$7,000 to Switzerland to take the cable car on a Mount Titlis tour, or one of ten prizes worth over S$14,000 in total; enjoy 53% off for Happy 2 Packages that include unlimited Cable Car rides plus attractions, dining and or tours; and free admissions for locals born in 1965 (53 years old) into Sentosa Merlion, Wings of Time and rides on the Singapore Cable Car. Find out more over at https://www.onefabergroup.com/onegreatescapade! PreviousCatch the FIVB Beach Volleyball World Tour and its nightly after-parties! NextSingapore’s largest crochet rope playground, Play It Forward, is back at Waterway Point! Claudia Lim is obsessed with social media and all things digital. She writes for multiple sites and is the Director and Partner at AM Collective. By day, she leads a team of content creatives in producing engaging campaigns for their clients. By night, she takes on the role of a wife and mother to two adorbs, Ayra and Zara. She finds comfort in hugs from her girls.